Clint Eastwood is among the few men in Hollywood to have written their names on the sands of time. The 86 year old actor is an internationally acclaimed icon that is now a political figure. He has been for years an enduring icon of masculinity in the American culture and is a wealthy winner of several awards. As much as there is a story to his success, there is quite another story when it comes to his not-so-private life. 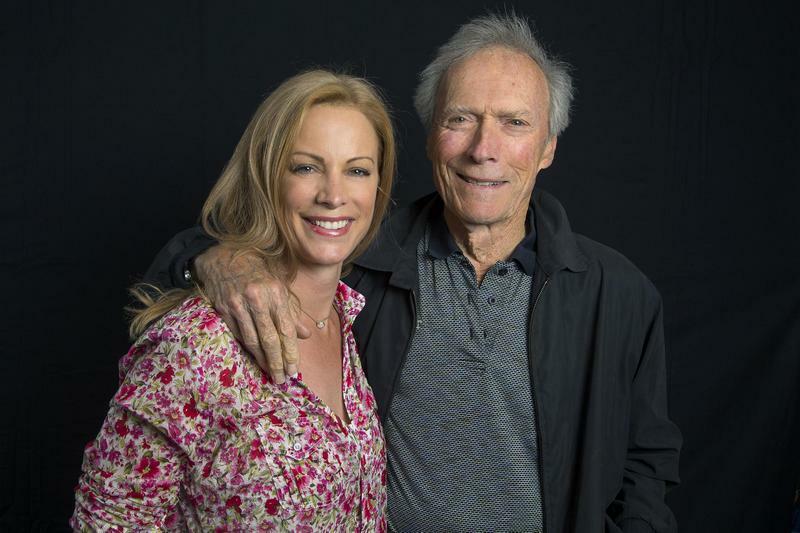 Eastwood being a great commercial success has for ages been the desire of millions of women and the legendary actor has shown over time that he truly has a weak spot as regards the female race. Got married twice but has had countless affairs. He has fathered seven verified children with five different women. Read on to know more about this serial Lothario. On December 19, 1953, Clint made his first ever move towards matrimony. At this time, he was still in the struggling as a young actor. He married Maggie Johnson who was a worker at an auto parts supply company. He met his first wife on a blind date in Los Angeles and they got married six months after their first meet. 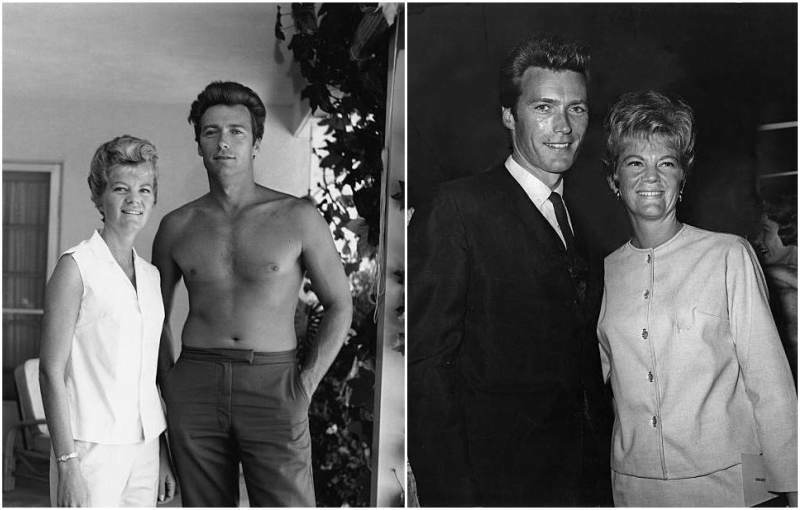 The Maggie-Clint marriage was somewhat open as he was also in a serious relationship while still married to Margaret. Did she know about this relationship? People say she did, maybe it was all speculations. However we are sure that Maggie might not have known details but she definitely knew he was seeing so many other people and probably knew he had a child too. 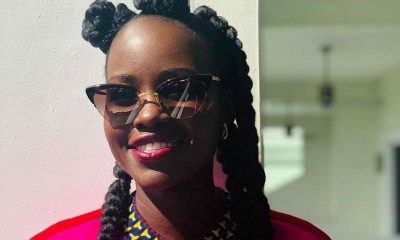 Johnson was hurt and decided to let it go but after a trial separation, she re-considered her decision and thought she could make it work with the growing celebrity. It was after this decision they had two kids; Kyle and Alison. 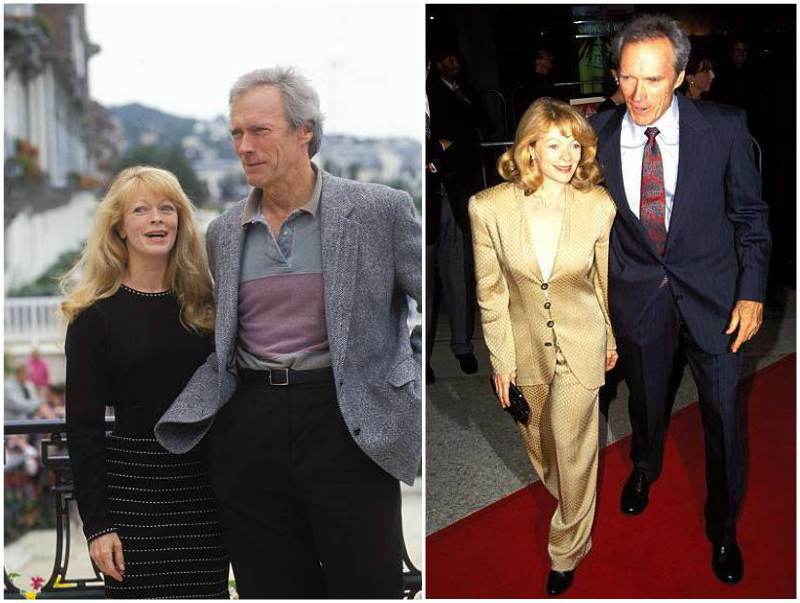 They say a chameleon can never change its skin, this was true about Eastwood as after some years of trying to make it work with Johnson, they decided to finally part ways (most likely because she could not keep up with the womaniser in him). She then married Henry Wynberg only for it to also end after 5 years. Eastwood and Locke were in a 14 year long relationship until it was called off in 1995. They started living together while filming a movie in autumn of 1975. 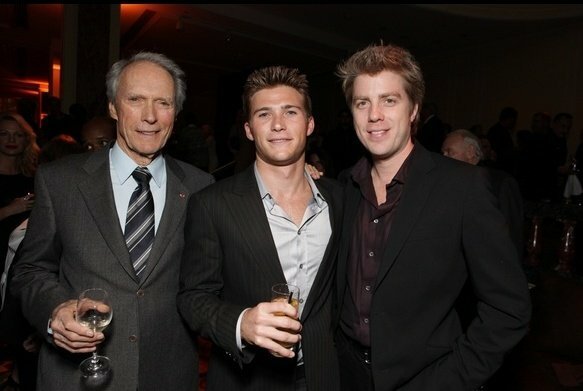 At this time, Eastwood told Locke that there was nothing left of his relationship with Johnson and that with her he had found love. Sondra indeed made the untamed Hollywood icon a monogamist. They never got married but he fell in love with her and was faithful to her at least until he met Jacelyn Reeves. Fellow actress Locke decided she was done when she found out her supposed ‘faithful’ boyfriend had become a father to two more children. Before Clint, Sondra was married to homosexual Gordon Anderson and she described their marriage as two sisters living together. Jacelyn untamed what Sondra already kept under – his habitual womanizing addiction. He was already living with Locke by this time but still could not help but father two kids with Jacelyn. 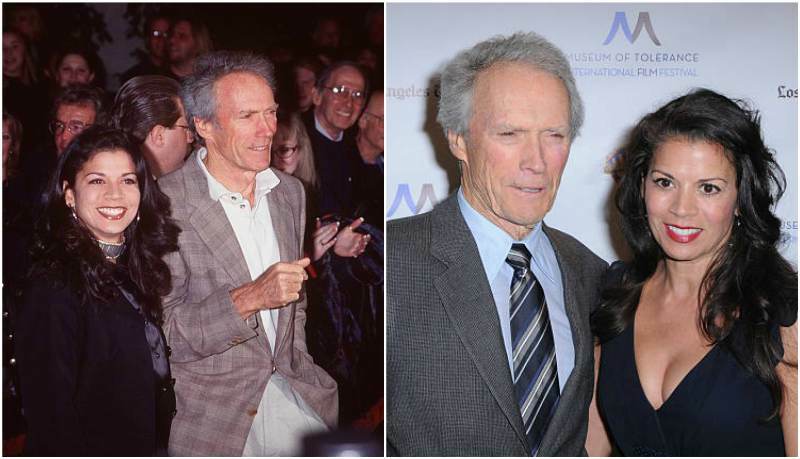 Dating actresses was no longer a big deal for Eastwood, maybe because they were the majority of ladies around him. Fisher met the acting legend on the set of Pink Cadillac in 1988. Two years after, she moved in with him because she felt this was heaven to her. Little did she know that all the women before her also thought Eastwood was the key to their matrimonial bliss. 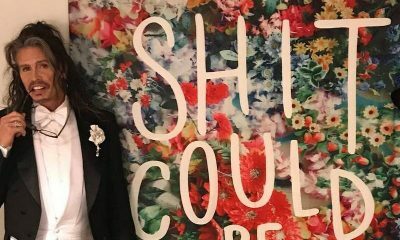 Three years after they began living as a couple, Frances had a baby girl and two years later, her matrimonial dream was shattered with a divorce. 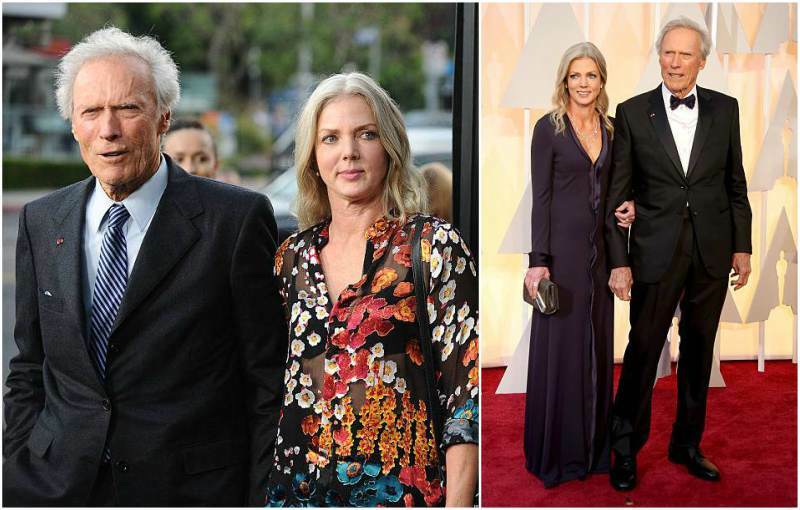 With this long list of failed relationships, it is surprising to know that Eastwood got married only twice. The second marriage was to a reporter that interviewed him once in 1993 while he was expecting his child with Fisher. On March 31, 1996, he married Dina Duiz claiming she is the woman he has been waiting for. As usual, a few years after tying the knot, they separated and Ruiz filed for full custody of their only child Morgan. Dina is now married to basketball coach Scott Fisher. Christina is the newest lady to walk in the arms of the multiple award-winning icon. In her previous marriage, she was tagged a husband beater. The courts tag her as an ‘alcoholic spendthrift gold-digger’. Eastwood could only care less what everyone else has to say because at 84, his mind is made up on this one, for now at least. The Hollywood pride says he is happy with her and all his seven kids seem to like her also. Kimber is the first verified child to the Hollywood icon. We say verified because there were rumours that he had fathered a child before getting married to Johnson but these allegations were not proven true. 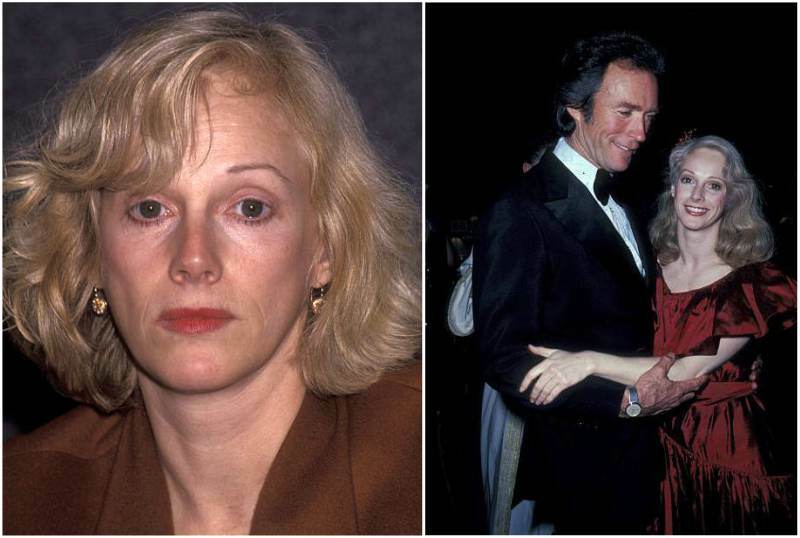 Kimber was born to Roxanne Tunis, Eastwood’s girlfriend of 14 years while he was still married to Maggie. Lynn’s existence was kept secret from the public for years after her birth. Kyle has brought a little twist to their family of entertainment; he is a talented jazz singer. Music has always been a prominent fixture in the Eastwood home even though none of them was a professional musician. Clint and Maggie Johnson, Kyle’s mum used to play the piano so they were thrilled when their son told them he wanted to go into music. 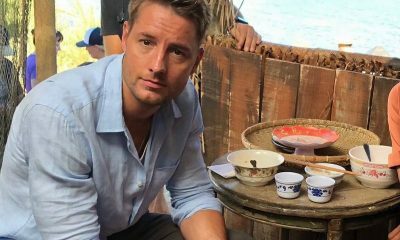 The occasional actor is also a husband and father. 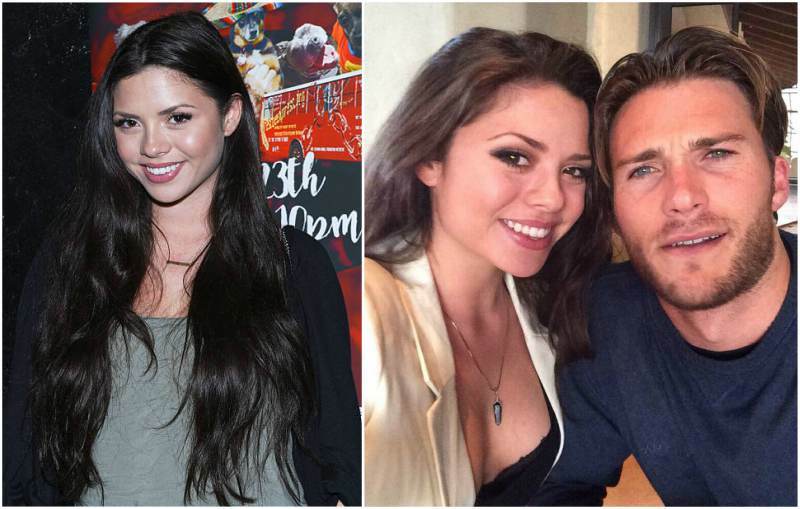 He married Cynthia Ramirez at his father’s hotel in 2014 and they are now parents to Graylen, a female child. Alison is a model, actress and fashion designer. She was married to Kirk Fox from 1999 to 2000 and on March 15, 2013, tied the knot with Stacy Poitras. 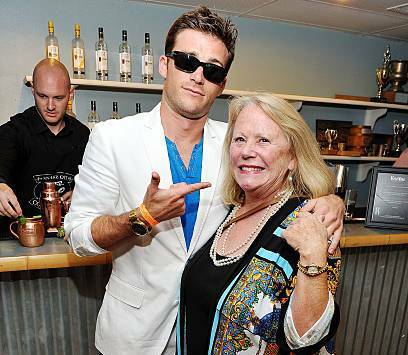 He is the youngest son of the renowned actor Clint Eastwood and is himself now a great actor. 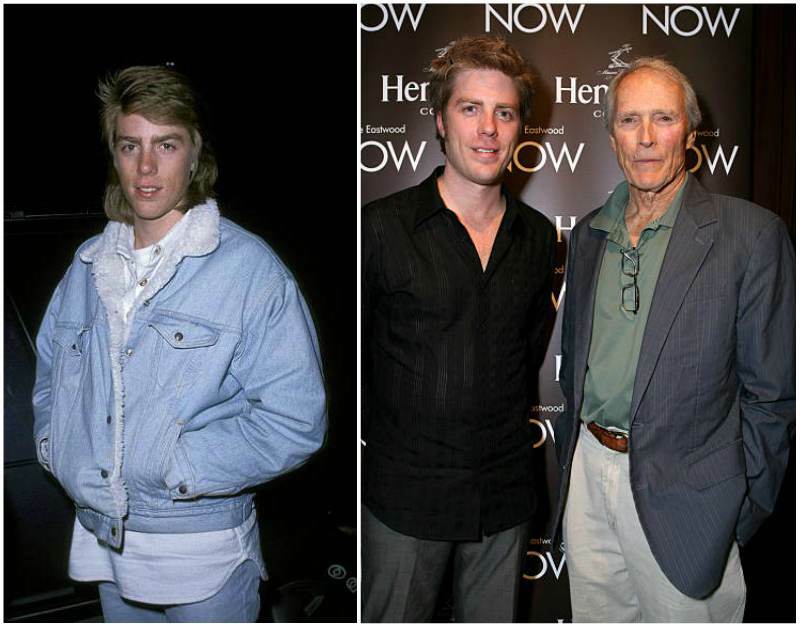 He has followed closely in his father’s footsteps but apparently Scott has s long way to go before reaching even half of what his father has achieved. The one time Miss Golden Globe is also an actress and a writer by profession. Francesca’s arrival marked the first time the Oscar winner would be present at the birth of any of his kids. She is today an actress, TV personality and socialite. 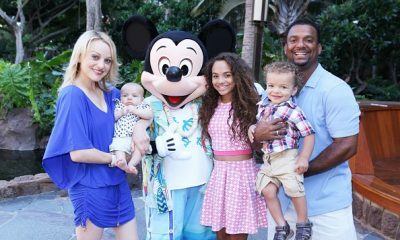 Francesca is most famously known for starring with other family members on the E! show – Mrs Eastwood and Company. She married Jordan Feldstein (Jonah Hill’s brother) on November 17, 2013 but their marriage was annulled less than two weeks after. 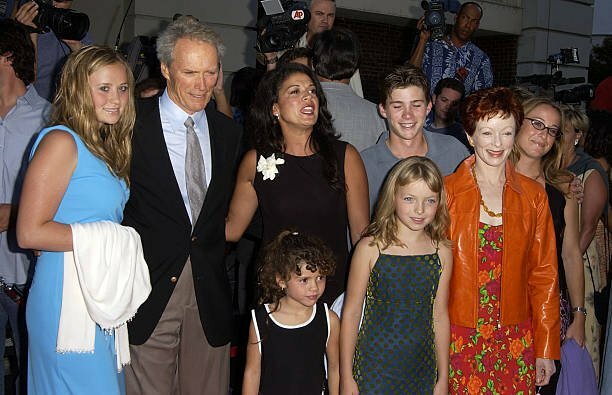 The Dirty Harry (1971) star is considered to be a ‘big dork’ not just by his last child Morgan but by most of his kids. When she was still in school, it was always embarrassing when her ‘very old’ father drops her off at school. 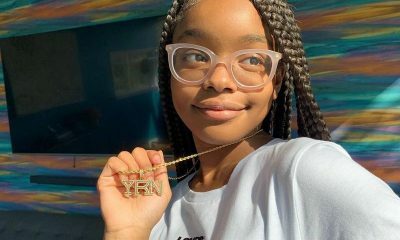 Even now that she is more grown, the actress still has issues with their age gap but her father loves her all the same. I wonder why, except for first wife, all these women ever thought he would be faithful & their relationships would last? very talented man from ” real life ” interviews I have seen & he certainly,even now, is a very attractive man. And last, but no least, he is CLINT EASTWOOD. I think you pretty much answered your own question. 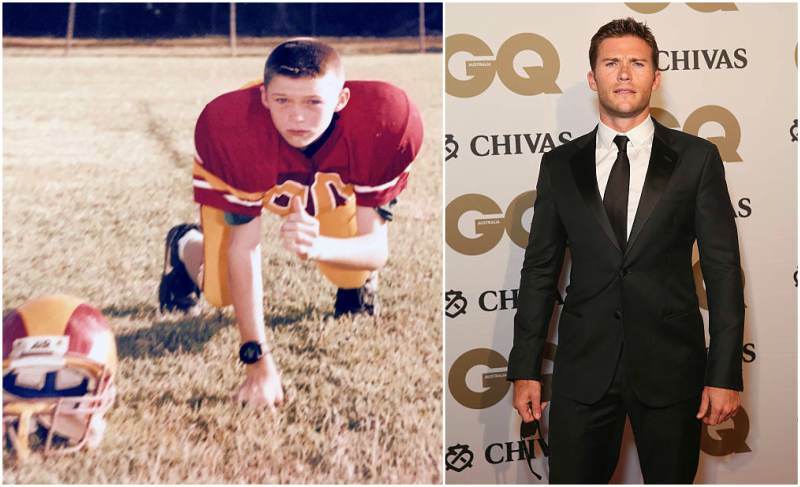 He just oozes alpha male masculinity, and a LOT of women said “I want that DNA”, and they wanted it so badly that they were willing to fool themselves into thinking he would be faithful to get it.